Weddings are definitely one of a kind. It dwells down to the deepest part of our heart and encourages us to explode with overwhelming and gratifying emotions. Well, people would normally say that we only get married once in our life, thus we have to give it our all to make sure that we project a successful and memorable wedding celebration. Although weddings are purely fun and joyful, we shouldn't take for granted the past months wherein we felt the extreme stress because of the consecutive and upbeat scheduling necessary for the wedding preparation. The wedding preparation itself is a huge and long process of patience and hard work. The bride and the groom penetrate their motivation from the concept of their wedding. Although the preparation was tiring, it is evident that their will has prevailed over the hardships and complexities. One of the things that is needed to be fixed for the wedding is the bouquet. Well, for most brides, this particular preparation isn't all about having any kind of bouquet. Instead, she wants it to be perfect and beautifully arrange. 1. 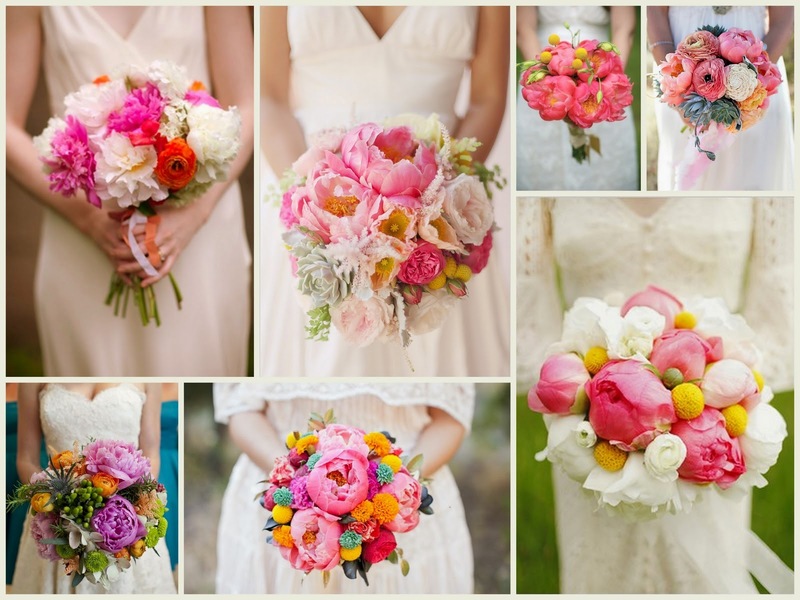 Determine the purpose of your bouquet. For this case, you know that you are making it for your wedding. Plan for the set up depending on the theme used for your wedding. 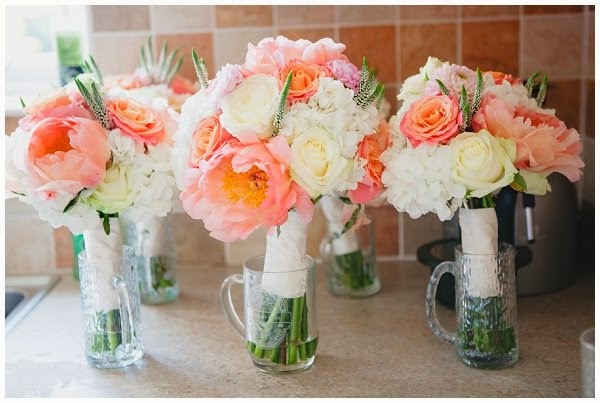 Therefore, your flowers must match the color or theme of the celebration. 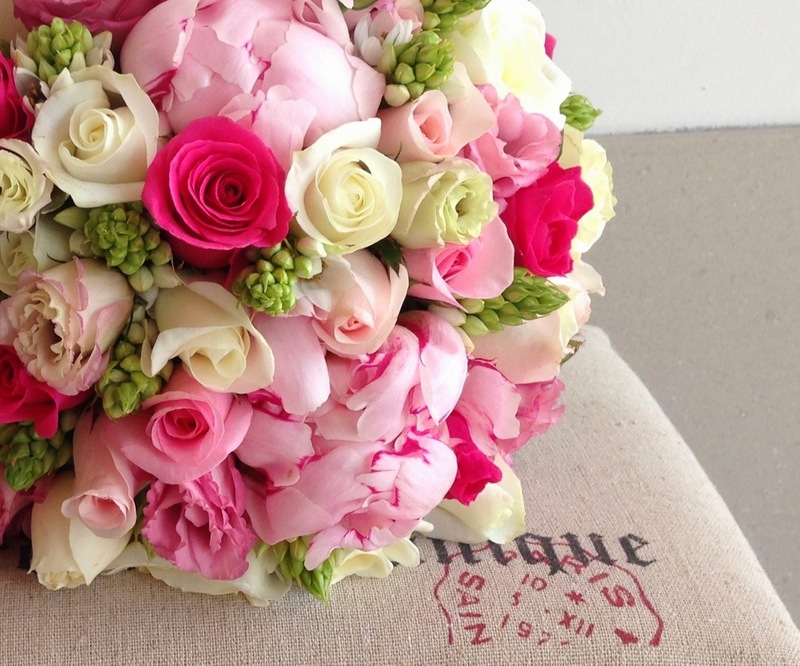 A special hint to know is that main flowers used for the bouquet arrangement are often bright in color. The main flowers are also accessorized with flowers in smaller size which consist a lighter shade. 2. Pick the right colors. You don't have to hurry your choice. Plan it carefully. The choice of flowers that are to be used as an additional to the bouquet arrangement should be a little contrast. Thus, the distinction of colors must be remembered. Don't use flowers with a mixture of color. 3. The size and the height of the bouquet must be clearly determined because you will be cutting flowers according to these measurements. 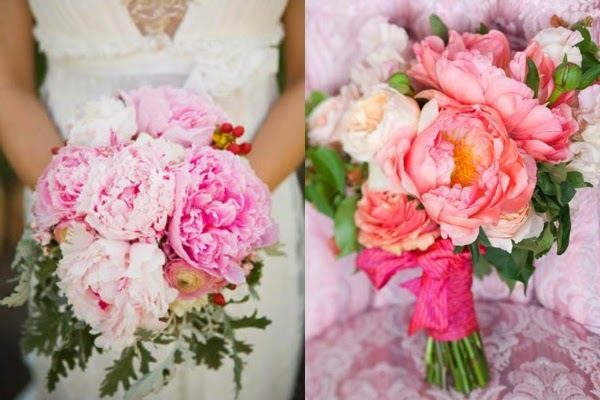 You must also decide on how much flowers you are going to use in your bouquet arrangement. If you want to have a tiny looking bouquet, then you should be cutting the flowers much shorter. If you prefer to have cascading bouquet, then cut flowers enough to retain their long stems. 4. Be creative. 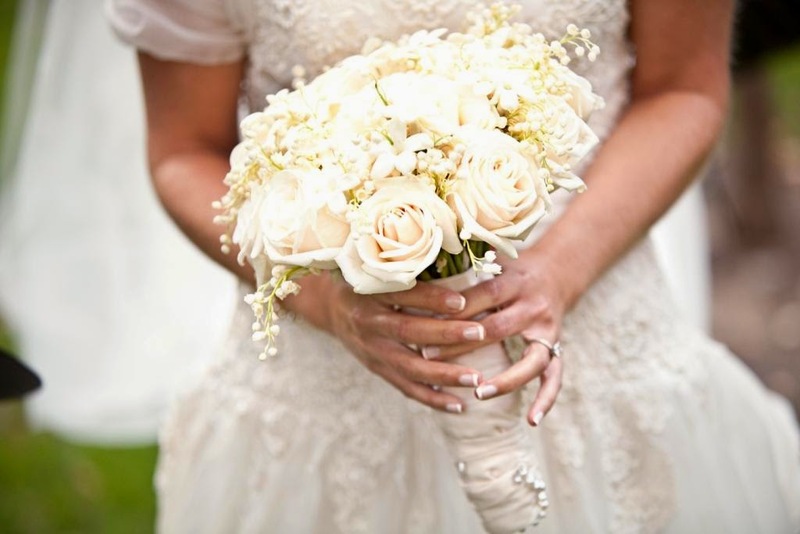 The final arrangement of your wedding bouquet relies on the kind and quantity of flowers that you have. Main flowers must be put first in your chosen vase. Add the remaining sets of flowers according to size. 5. 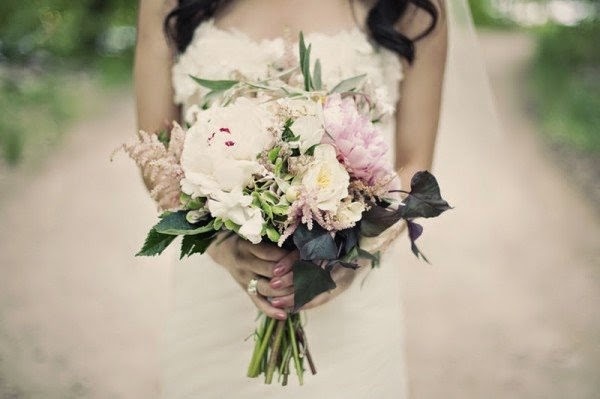 Do not forget to include flowers in smaller size over the entire wedding bouquet. 6. See result. Rearrange stems if you find it necessary. 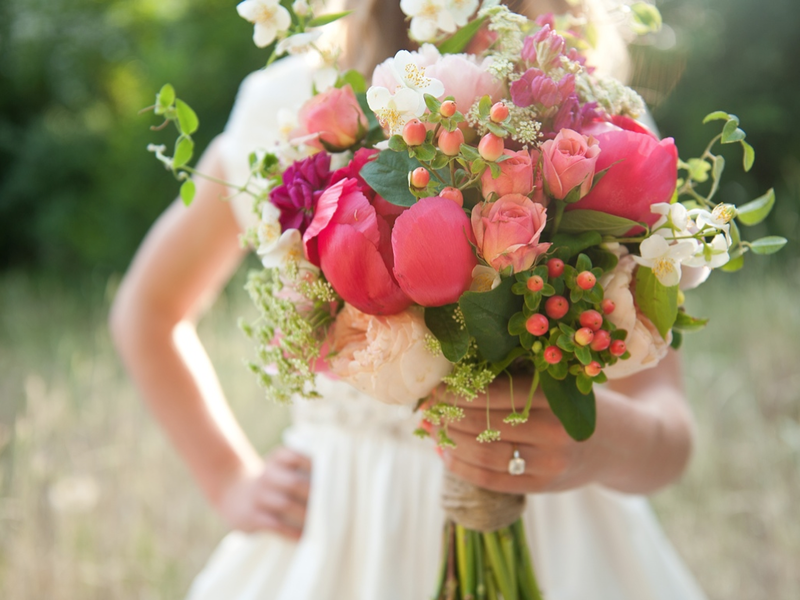 These steps will make you do your own wedding bouquet. Try it yourself and you'll find it easy enough to comply.